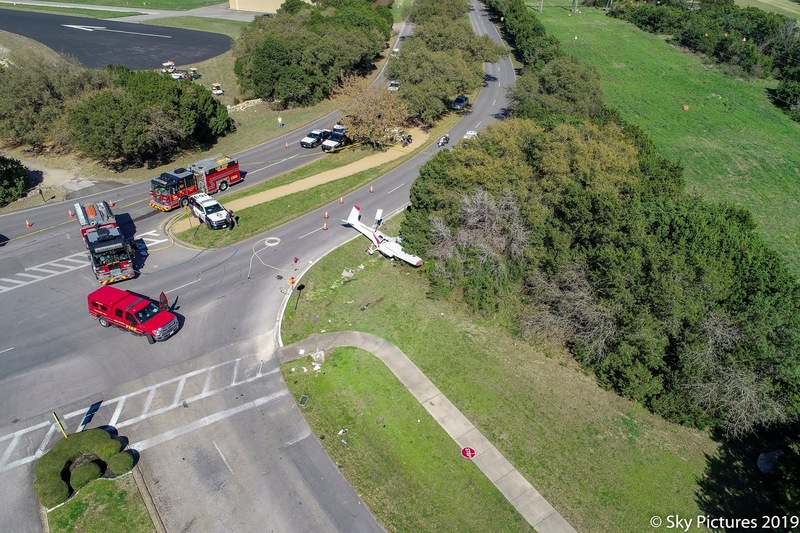 Lakeway Update: Plane Crash, Dr. DeNicola, Council and More! 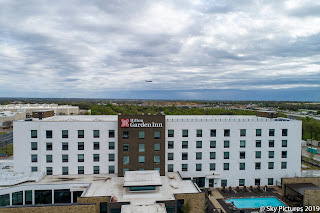 Plane Crash, Dr. DeNicola, Council and More! Once again we are experiencing Winter.... Windy and cool, I think freezing is done. We got about 1/2 an inch of rain last week, none of the thunder and severe weather they talked about. A little bit of wind. Currently 59° and the clouds kept it cool all day. 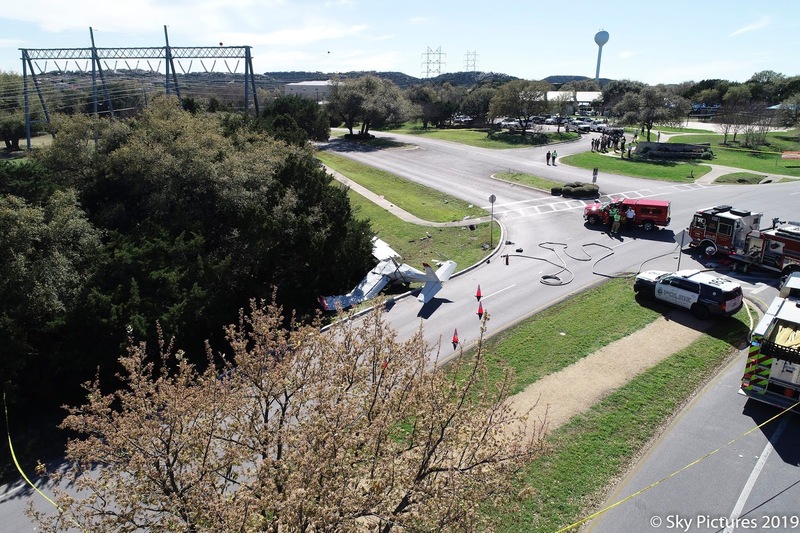 The big news of the week was the week of course was the small plane crash just South of the Airpark at the corner of The Hills Drive and Lakeway Blvd. One fatality and one person still in critical condition. My prayers are with the families, this was a real tragedy. Our Airpark has a great safety record and is a community resource. I'm sure we will hear more about the cause in the future. The Wildlife committee met on Thursday evening. Dr. DeNicola, founder of White Buffalo gave a presentation via Skype to the committee about his experience in deer population control. One of his methods is sterilization - he has done about 1,000 over a 10 year period. This is not recommended in Lakeway because there is a requirement for containment of animals that are sterilized. The other issue is you still have to capture the deer (trap). I talked to him several times and he was always very complementary of our program. City Building Commission met Thursday morning - here is that agenda. Items 4 and 5 were postponed because the height poles had blown down. The rest of the items passed as presented. City Council meets Monday evening at 6:30. Here is the meeting packet. Item 5 is a report on the Police Station, on time and under budget. They are in the stages of getting furniture put together and installed, getting the dispatch center set up and many other items before move in. The planned move in date is April 10th, sometime between now and then the 911 dispatch will be forwarded to Travis County and the service will be moved and switched back on, so be ready for that. 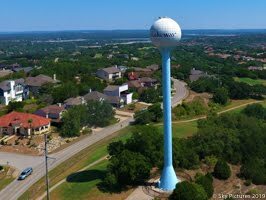 Item 6 will be a discussion about funding a contract with Central Texas Water Coalition - they promote the City's position on sale and use of water from Lake Travis. Item 7 is an update from TxDOT on 620 and Flintrock Improvements. Item 8 will be a presentation of the annual audit. Items 12-14 are Plats and Plan revisions that have been recommended by ZAPCO. Item 15 will be an update by the Comprehensive Plan Committee. Item 16 is a presentation and discussion of the Capital Improvement Plan and the FY 2020 Budget process. Let's see if our taxes are going up! Item 17 pertains to the personnel budget. Item 18 creates the new Charter Review Committee. I expect near midnight on this one once again. And of course the now obligatory Executive Sessions to talk about litigation, personnel matters, and review of the City Manager. One of the items is the litigation that involves the candidate for Mayor that is STILL has litigation against the City. We need a report on that. It has come to my attention that Devin Monk, Communications Coordinator has resigned along with Darren Henson, our Controller. Both will be missed. That's all for the City right now, election season is in full swing. Signs are popping up everywhere - some legal, some not. Sky Pictures is taking lots of photos. I took some right off the end of the runway at AUS. Double Click for a larger view - this one has a SW Airline in the background. The weather didn't cooperate so I will be taking some of them again. Thanks for all the continued support. Let me know if you need photos or Web Hosting. 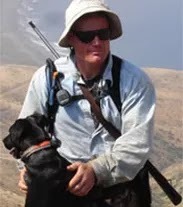 If you like the blog, please forward the link to your friends and neighbors. If you would like to be added to my email list, send a note to lakeway@bain.us and I'll get you added.